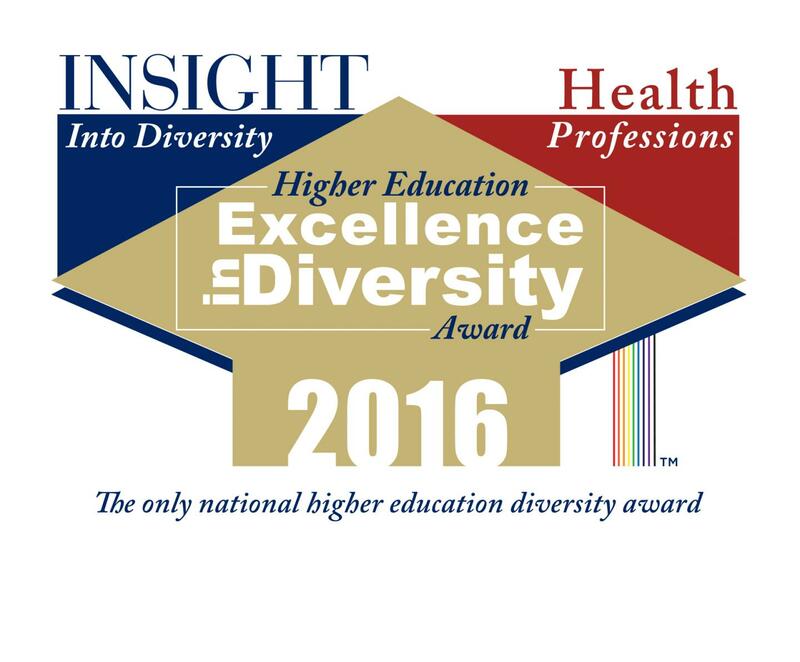 (PHILADELPHIA, PA) October 11, 2016 — The University of Pennsylvania School of Nursing (Penn Nursing) received the 2016 Health Professions Higher Education Excellence in Diversity (HEED) Award from INSIGHT Into Diversity magazine, the oldest and largest diversity-focused publication in higher education. As a recipient of the Health Professions HEED Award — a national honor recognizing US medical, dental, pharmacy, osteopathic, nursing, and allied health schools that demonstrate an outstanding commitment to diversity and inclusion — Penn Nursing will be featured, along with 30 other recipients, in the December 2016 issue of INSIGHT Into Diversity magazine. "The Health Professions HEED Award process consists of a comprehensive and rigorous application that includes questions relating to the recruitment and retention of students and employees — and best practices for both — continued leadership support for diversity, and other aspects of campus diversity and inclusion. We take a holistic approach to reviewing each application in deciding who will be named a HEED Award recipient. Our standards are high, and we look for institutions where diversity and inclusion are woven into the work being accomplished every day across their campus," said Lenore Pearlstein, publisher of INSIGHT Into Diversity magazine. For more information about the 2016 Health Professions HEED Award, visit http://www.insightintodiversity.com. About the University of Pennsylvania School of Nursing The University of Pennsylvania School of Nursing is one of the world's leading schools of nursing and is ranked the #1 graduate nursing school in the United States by U.S. News & World Report. Penn Nursing is consistently among the nation's top recipients of nursing research funding from the National Institutes of Health. Penn Nursing prepares nurse scientists and nurse leaders to meet the health needs of a global society through research, education, and practice. Follow Penn Nursing on: Facebook, Twitter, LinkedIn, Instagram & YouTube. About INSIGHT Into Diversity INSIGHT Into Diversity magazine is the largest and oldest diversity publication in higher education today and is known for its annual Higher Education Excellence in Diversity (HEED) Award, the only award recognizing colleges and universities for outstanding diversity and inclusion efforts across their campuses. In addition to its online job board, INSIGHT Into Diversity presents timely, thought-provoking news and feature stories on matters of diversity and inclusion across higher education and beyond. Articles include interviews with innovators and experts, as well as profiles of best practices and exemplary programs. Readers will also discover career opportunities that connect job seekers with institutions and businesses that embrace a diverse and inclusive workforce. Current, archived, and digital issues of INSIGHT Into Diversity magazine are available online at http://www.insightintodiversity.com.